In this Liturgical Year during which the Gospel of St. Luke is proclaimed, we journey with Jesus as He goes up to Jerusalem. There He will give of His life revealing to us what it means to be faithful disciples. Jerusalem is deeply symbolic of “going home” to God – a journey we are invited to do in every moment of our lives. We pray in the Jerusalem of our hearts, we worship in the Temple of our souls, and we journey to God in our care for one another and all the World. 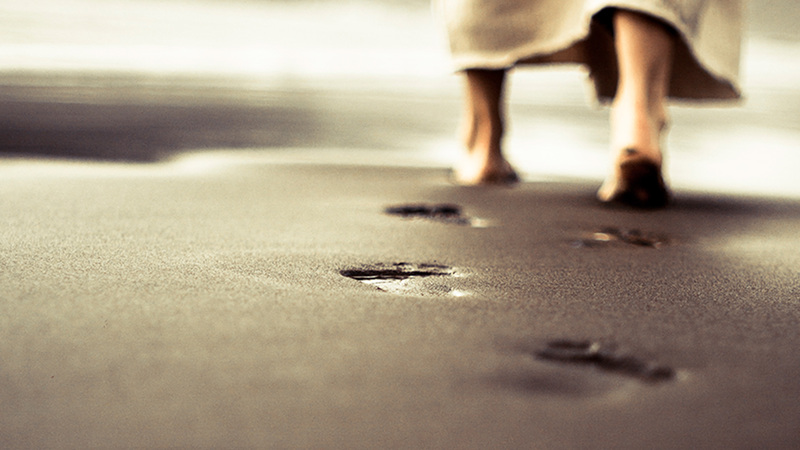 This Retreat invites us to walk anew, as if for the first time, in the footsteps of Jesus. Fr. Giltus Mathias, C.P. Fr. Tom Bonacci, C.P. Fr. Jim Strommer, C.P. Fr. Arthur Carrillo, C.P.